It's common to compare the health of your teeth with their whiteness. White teeth simply look healthy. How to whiten teeth is a frequently asked question. Stains and discoloration on the surface of your teeth make teeth whitening a popular cosmetic dentistry treatment. The most natural teeth whitening approach is proper and consistent oral health care. Paying attention to your food, beverage, and lifestyle choices can also assist with keeping your teeth healthy and appearing that way. Many factors are out of your control as well. Aging, your environment, and daily routine can cause your teeth to appear discoloured and dull. Realize you have teeth whitening options. You can choose to do teeth whitening at home with a variety of over-the-counter products. You can also select teeth whitening that's provided by your dentist. It is recommended that you at least consult with your dentist before you attempt to whiten your teeth at-home or in our dental office. Request a dental examination and consultation today. This will help you determine if teeth whitening is the best choice for you. In-office teeth whitening provides you the quickest results. A professional whitening treatment can be completed in approximately one hour and can whiten your teeth up to 10 shades. Your dental assistant will assure that your lips and gums are protected before applying the whitening gel. A special curing light is focused on your teeth to accelerate your whitening procedure. Teeth whitening at home can be accomplished with professional quality. The treatment is provided by your dentist to deliver a safe experience with better results than over-the-counter methods. 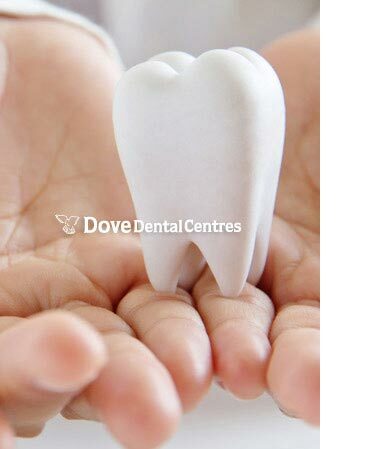 Take-home whitening can follow your routine dental examination and teeth cleaning. You are provided an at-home whitening kit with instructions about its use and how to assure the best results. You can achieve a natural looking teeth whitening outcome with either approach.